Intel’s long awaited Skylake Intel Core i5 CPU was unveiled last week, and computer builders have been quick get the processor into their new builds. Here are six SKUs that are available for pre-order and will be set to ship by August 24. These performance-minded PCs have a decidedly enthusiast look to them, which makes sense considering Skylake’s specifications. Intel’s new Core i5 6600 is built for performance, and works with new X99 motherboards and more efficient DDR4 memory. This CPU-memory combination has broken overclocking world records in early benchmark tests. But unless you already have a DDR4 and X99 motherboard in your system, a complete overhaul is required to harness Skylake’s power. Some enthusiasts have been lukewarm about purchasing the CPU as a straight system upgrade. Users that want the latest Intel processor might be inclined to look at purchasing a whole new desktop PC. Each of these Skylake PCs comes with Windows 10 Home, at least 8 GB of DDR4 RAM, and storage specs that feature at least a 1 TB hard disk drive with some models adding a solid-state drive in tandem. Bargain hunters should note the discounted price on the ABS model at the bottom—$200 off regular price at time of publishing. The Cyberpower Gamer Xtreme S101 offers Skylake performance for well under $1,000 for budget-minded early adopters. The Cyberpower Stealth Ronin S10 levels up the GPU and RAM specifications. 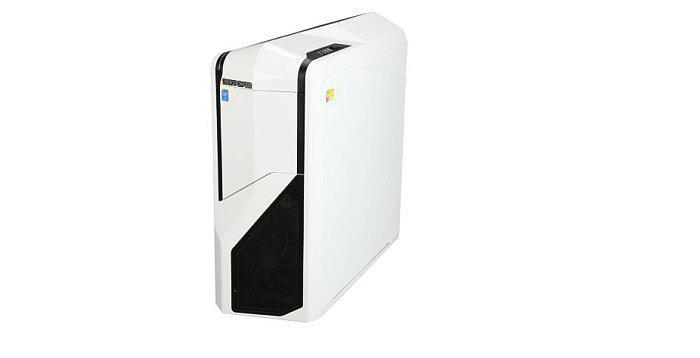 The Cyberpower Stealth Raider is the deluxe option, fully stocked with a big-time 2 TB hard disk, upgraded GPU, and a slick-looking Cooler Master case. 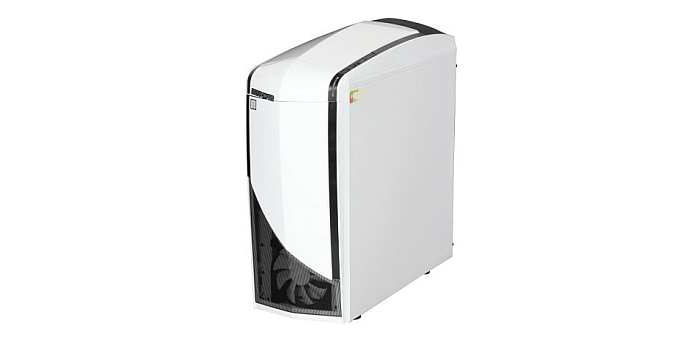 The iBUYPOWER Phantom NE722D3-SL is the company’s lower cost Skylake offering, and features 8 GB of DDR4 memory, a 1 TB hard disk drive, and a mid-level graphics card. The next-level iBUYPOWER Phantom 410 adds a 120 GB SSD for an extra performance boost and a GPU upgrade over the budget model. Check out this ABS desktop PC for a lower-cost option for getting a Skylake processor and an SSD. The first Intel Skylake CPU (Core i5-6700) is available for pre-order, and so are six desktop PC that feature Intel's latest processor.